Shock pads are a must - if you want to protect players and retain long term performance of a 3G pitch. 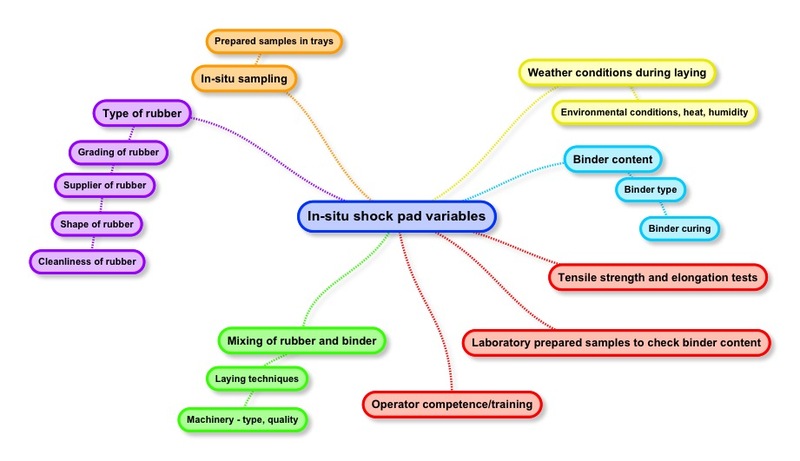 Recently however the performance of shock pads in-situ shock pads in our opinion has been poor and we find a need to enhance our specifications for shock pads to protect the Clients interests. We have indexed here some of the issues we are finding with the in-situ variety of shock pad we regularly see in 3G pitches. maybe you have some thoughts on this, we would like to hear from you!